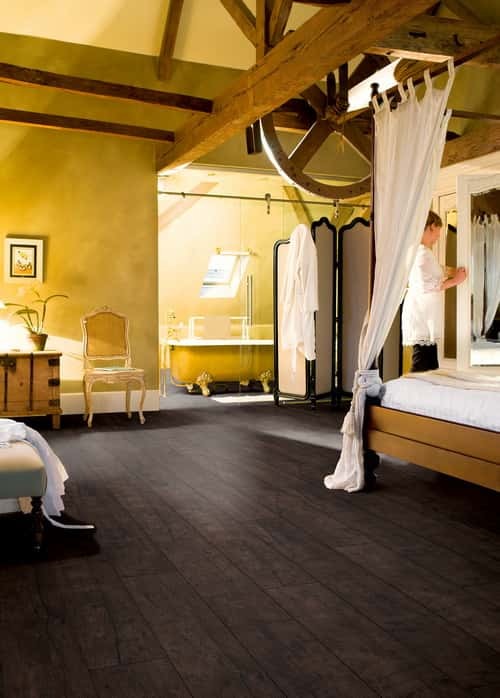 The possibilities are endless when selecting your bedroom flooring. 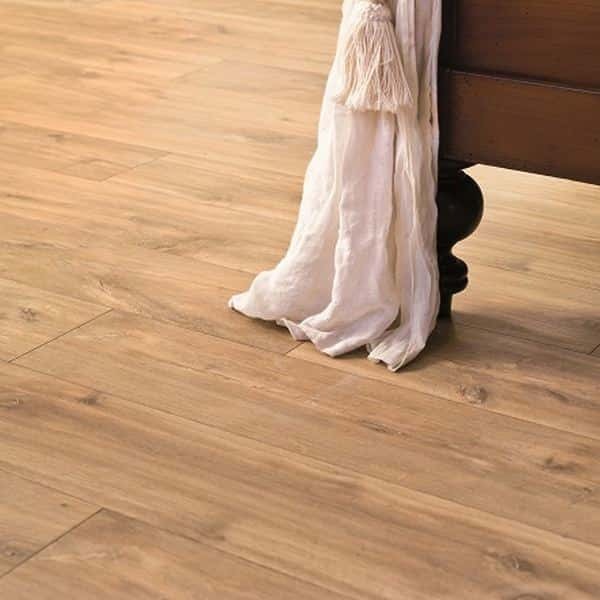 You can choose anything from carpet to wood, laminates and vinyls to create the perfect atmosphere. 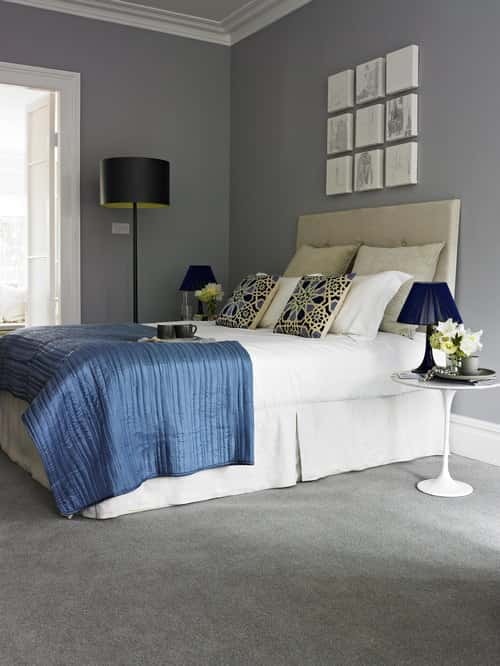 One of the most popular choices for bedroom flooring is carpet as it creates a soft, warm and cosy atmosphere. 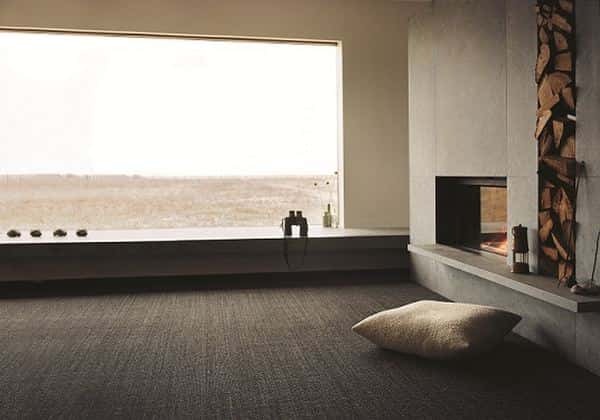 With more than 6,000 samples to choose from in a multitude of colours, designs and textures, you are bound to find the right carpet for your bedroom at 123floor. 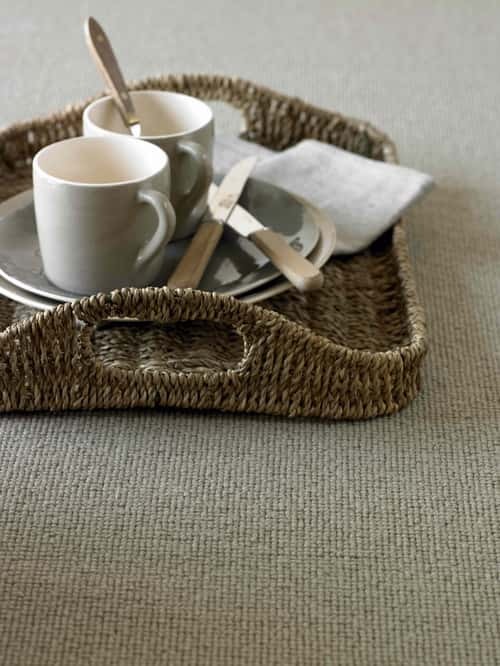 To ensure the longevity of your carpet and for peace of mind, we also offer a wide range of easy-clean, make-up proof (and early morning coffee resistant!) 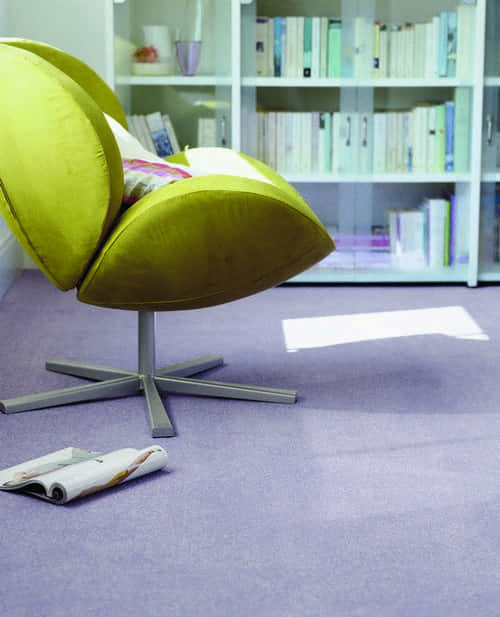 bleach-clean carpets. 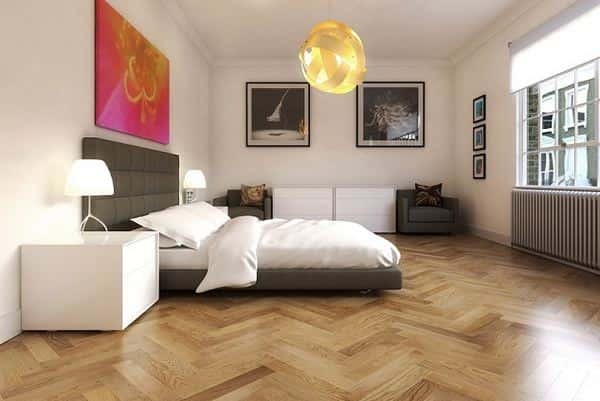 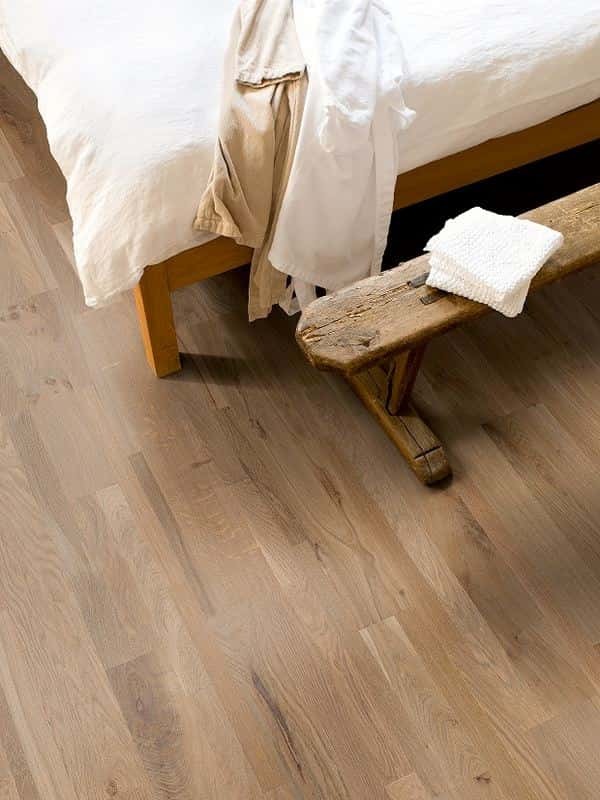 Wood flooring is hard-wearing, anti-allergy, easy to clean and easy to maintain – ideal for an area such as your bedroom. 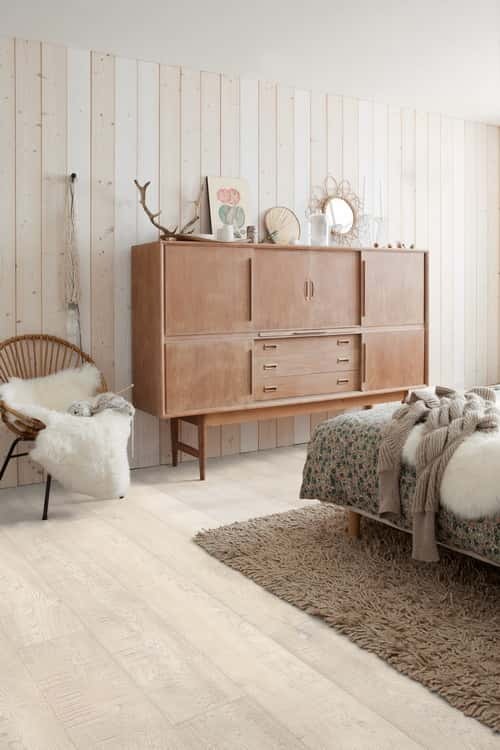 123floor have more than 400 wood flooring samples in a number of colours and finishes to go with all colour schemes; from rich, dark wood to light, whitewashed wooden flooring. 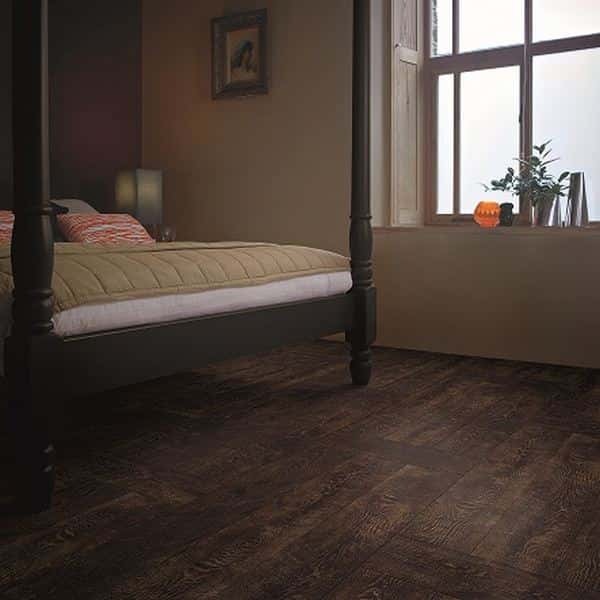 Give your bedroom a sleek, modern edge with vinyl flooring. 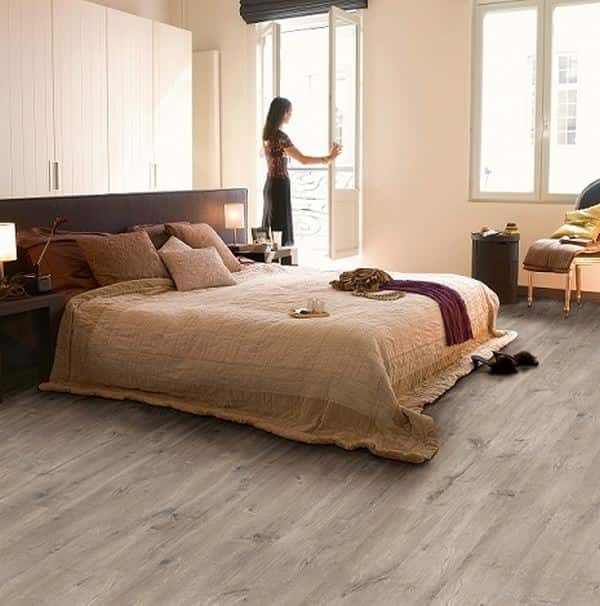 New styles, designs and improved technology mean that vinyl is now an option for more rooms in your house, not just the bathroom and kitchen. 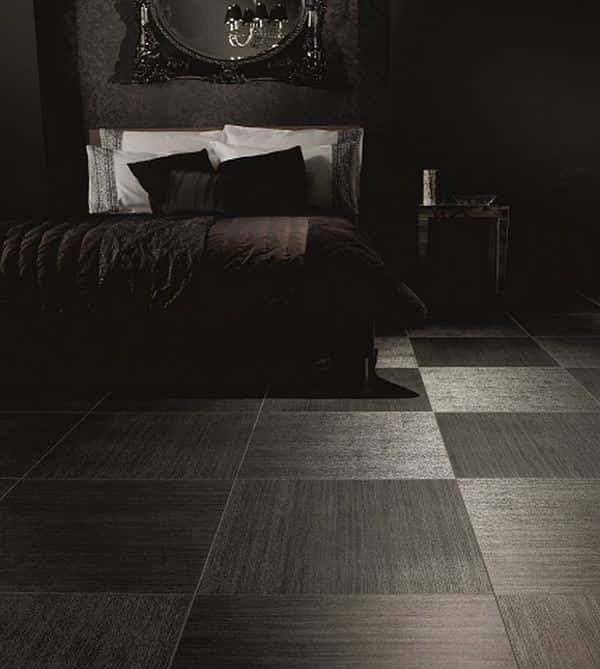 Simply call us on 01727 844408 or you can visit our St Albans show room. 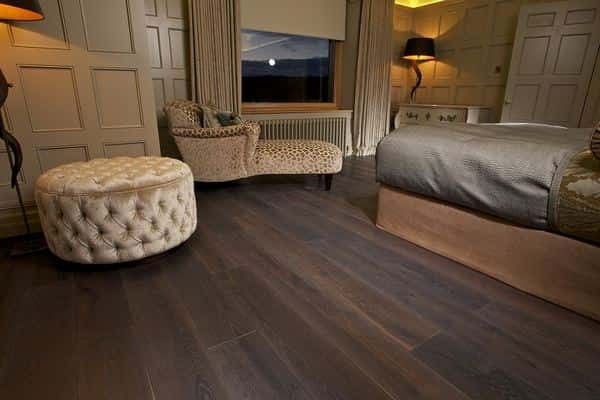 123floor have more than 6,000 carpets, wooden flooring, laminates and vinyl to choose from. 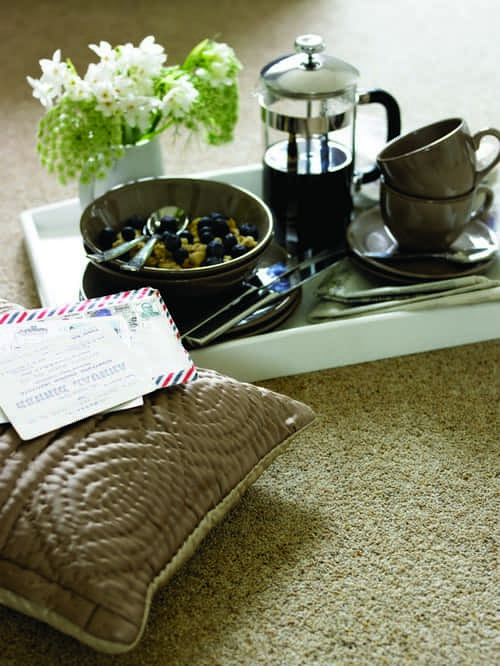 Images courtesy of Amtica (amtico.com, Cormar Carpets (cormarcarpets.co.uk), Crucial Trading (crucial-trading.com), Ted Todd (tedtodd.co.uk), Alternative Flooring (alternativeflooring.com), Quickstep (quick-step.co.uk), Kersaint Cobb (kersaintcobb.co.uk) and Kardean Design Flooring (Karndean.com).